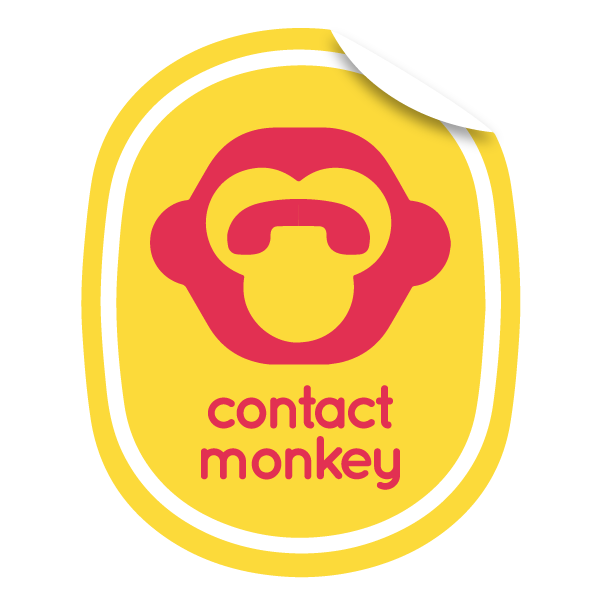 Once you have sent you first tracked email it is now time to start making the most of your ContactMonkey sidebar. 2: Stats - In the stats icon, you will your most recent opened email. This is updated live so as people open your emails they will the sidebar will keep you up to date. 3. Dashboard - When you click the dashboard icon you will be redirected to your web browser where you will get a more in-depth look at your stats for each email that you have tracked. 4. Settings - In settings, you will be able to set your time zone, manage your subscription and connect to Salesforce (if on a Salesforce integration package). This is also where you will connect with Outlook in order to send MailMerges from Office365. 5. Help - If you click the help icon you will be brought directly to our helpdesk. 6. Refresh - By clicking the refresh button you will refresh the whole sidebar.